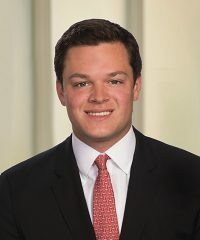 Christopher Figueredo, Associate, joined Falcon in May 2018. Prior to joining the firm, he was an analyst in the Leveraged Finance Group at Citizens Bank in Boston. Mr. Figueredo received a B.S. in Management with concentrations in Finance and Information Systems from Boston College.